I am gearing up to share baby clemington's nursery with you!! By gearing up I mean am-hoping-for-a-day-where-its-not-a-mess-to-take-pictures-and-then-will-need-a-month-to-edit-those-aforementioned-pictures-and-then-another-month-to-write-the-blog-post. Yeah. That kind of gearing up. While I go through all that, here is a fun collection of neutral-meets-woodland nursery friendly Etsy finds for your viewing (and shopping) pleasure. 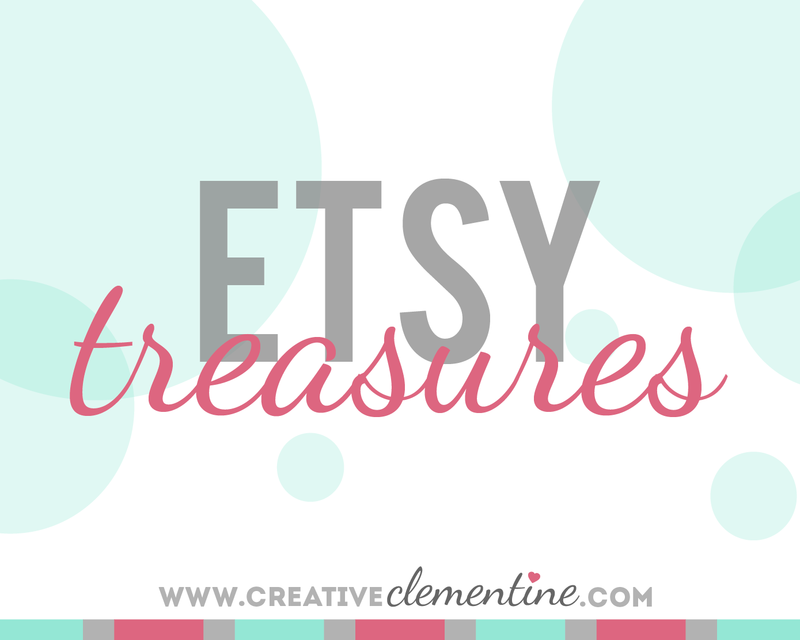 Click here to view the treasury on Etsy and be linked to all the shops!